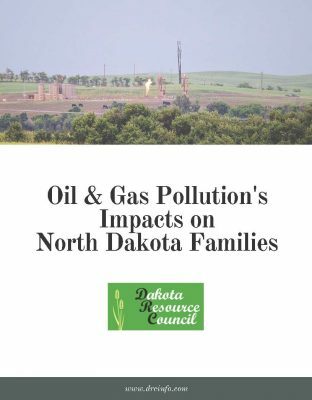 North Dakotans and Americans alike need EPA’s and BLM’s rules to protect them from methane and other harmful air pollution resulting from oil and gas activities. 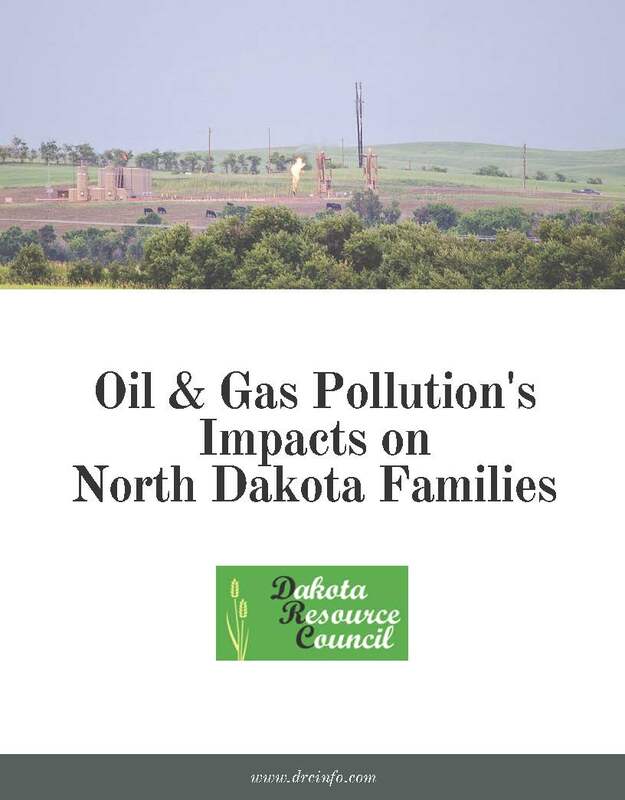 Residents of the Fort Berthold Reservation and across North Dakota are already paying the price for oil and gas leaking and venting, and they will continue to do so if we get rid of our vital pollution safeguards. We know if the federal pollution standards are suspended or repealed, millions across the country will face the same unfair health challenges already impacting Native Americans in the region. While Colorado has made huge strides in recent years to maintain a strong economy and strong environmental protections, air quality remains a challenge across the Front Range. From Fort Collins to Highlands Ranch, we still fail to meet national clean air standards. Clean air is a nonnegotiable for Coloradans. Without it, we cannot enjoy our beautiful blue skies and our quality of life is degraded. At current levels, the ozone (smog) in the Front Range poses a significant health risk to children and seniors – especially those with asthma or other respiratory problems. In Colorado, more than 30,000 childhood asthma attacks are attributable to our current ozone levels. 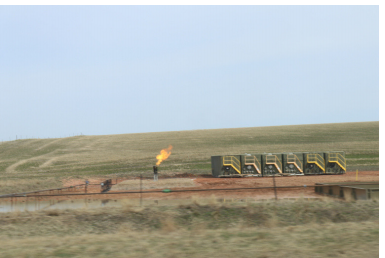 My family and I “exist” under the Four Corners methane hot spot, which research has found to be mainly emitted from the 40,000 oil and gas wells and facilities in our area. The high level of ground-level ozone smog is extremely hazardous to our health. According to the state Department of Health, our children and the elderly have high incidences of asthma, respiratory disease, cancer and cardiac disease. My daughter has serious asthma. She fights for every breath when she has an asthma attack. My first husband worked in the natural gas industry for over 20 years. He died of a massive heart attack at the age of 44 in 1989. Many of the men who worked with him have died from lung disease and cancer. Perhaps they are “collateral damage” victims of the fossil fuel industry.